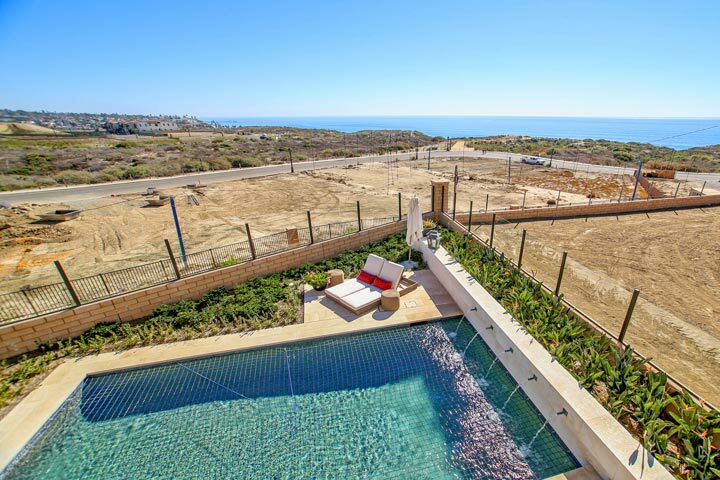 Sea Summit is an exciting new oceanfront community featuring four distinct neighborhoods located on the ocean side of the 5 freeway. The Azure neighborhood is located very close to the beach and features large two story Mediterranean insipired archtiectural homes that are completely detached and located on small cul-de-sac streets. The 81 homes feature three to five bedroom homes that range in size from 3,775 to 4,756 square feet of living space. It's a short distance to the new clubhouse and pool area as well as being located near the beach. 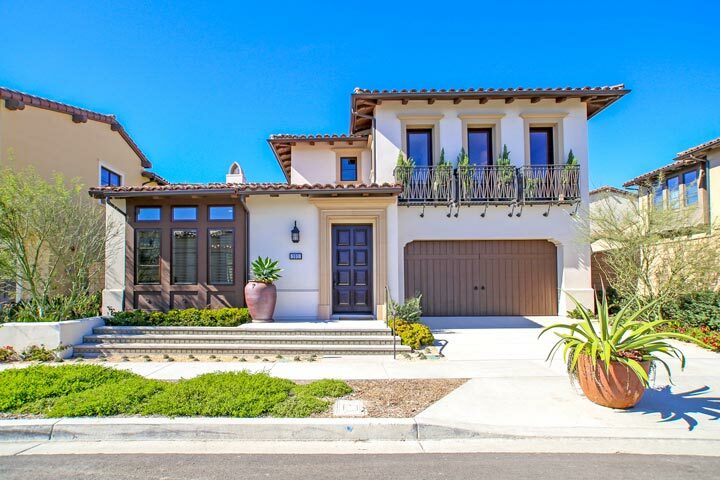 Below are the homes for Sea Summit Azure homes for sale and for lease in San Clemente. Please contact us at 1-888-990-7111 with questions regarding this community and any of the homes listed for sale here.